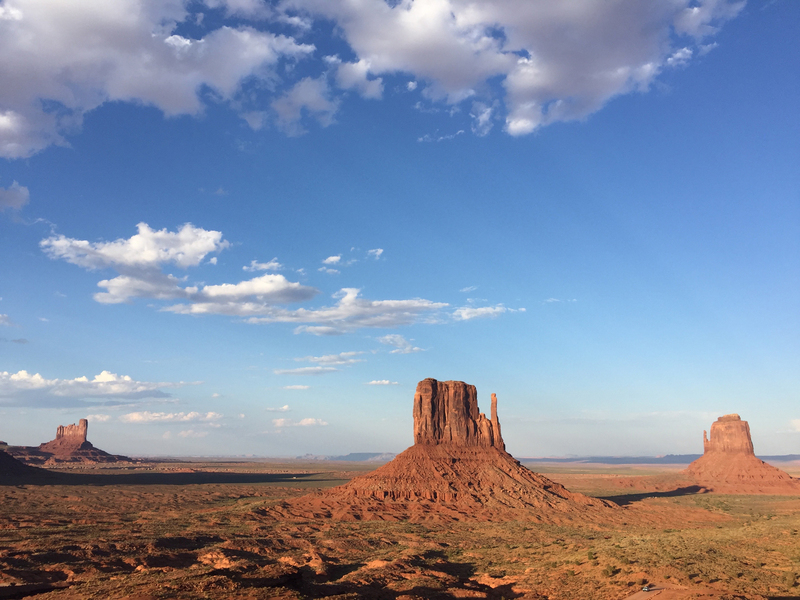 My best memory of our last visit to Monument Valley, in the spring of 1989, was finding and buying my wedding ring, a $4 ring with a sunrise motif stamped into the silver, at a roadside Navajo souvenir stand. It's served my well for nearly 30 years of marriage. 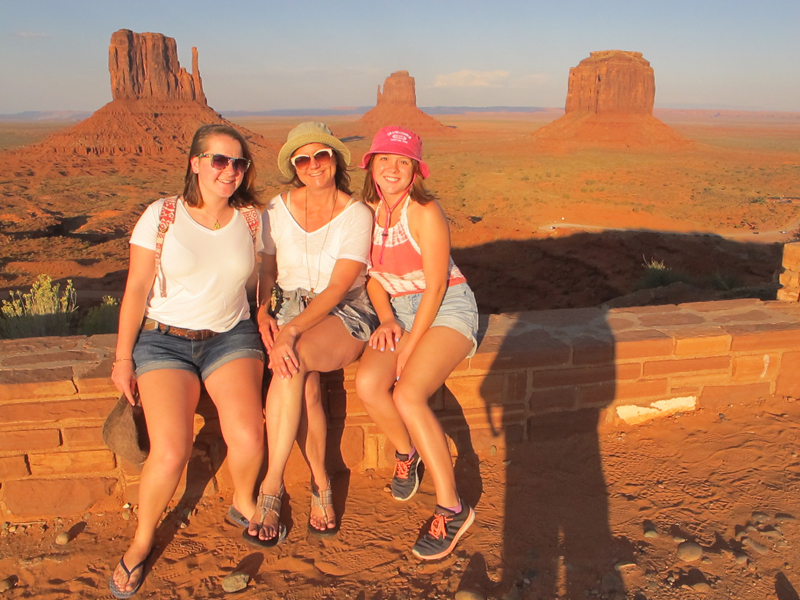 Now, we were back, with grown girls from that marriage, enjoying the sunset on these towers, so iconic and unlike anything else in the world.